Carmela Dutra is the author of the Lorenzo the Bear Series. Carmela is a children's author and artist, a gifted photographer and has a passion for literature, especially children's literature. 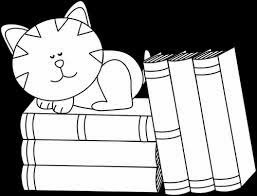 Carmela is also an admin for the kid literature community which you will find links for at the top of this page. Words by Carmela Dutra ~ Nothing is more magical for a child than being transported to a new world where they can explore and discover unknown things. Carmela Dutra is very passionate about children’s literacy, which is the main reason she wrote this series for her niece and nephew. With no intention of it ever going public, she wanted to create something fun and special for them to read. 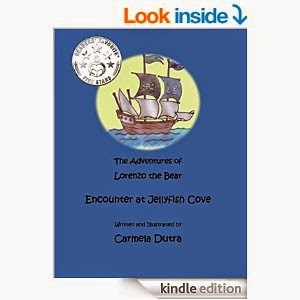 Encounter at Jellyfish Cove is the first in The Adventures of Lorenzo the Bear series. The reader is introduced to the main character Lorenzo the Bear, his new friend Lucy Bear, and Lord Boris the Red-Butted Baboon. While accompanying Lorenzo on his adventures, the reader learns the lesson of true friendship. Look for the next book in the Lorenzo series to make it’s debut soon. Do you like Children’s Literature? I do! I even managed to tract down some of the old books from my childhood, and yes I have reread them. Children’s literature is amazing! It’s so simple, and yet complex. The depth of the dialog, and colorful vivid illustrations are often times over looked. Sadly some have come to think of children’s literature as just that, CHILDREN’S literature. It’s for kids, and not of any interest to me as an adult. Do you remember though what it was like to read those stories you had growing up? The carefree fun you had. Exploring, playing, and learning with them. You likely had your favorite book that had to be read over and over and over (you get the point) time and again. Likely you loved that book just as much as your favorite toy (in some cases perhaps it was your favorite toy). Children’s literature is more than just fun. It’s a powerful tool to teach children about the world, themselves, and others. Children’s literature motivates readers to think, enhances language, and promotes cognitive development. Quality literature takes children beyond their own lives, broadening their backgrounds, developing their imaginations, and enabling them to grow in understanding and respect for others. 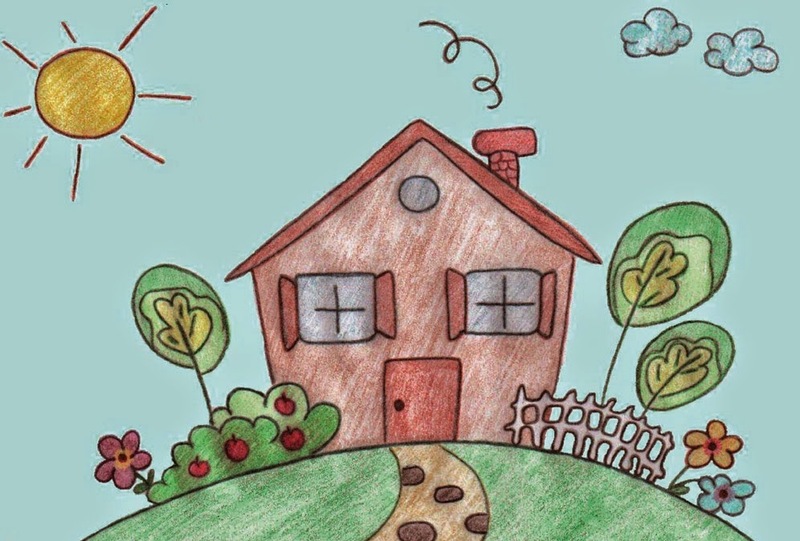 Children can connect with the characters, events, places, and problems in literature on a personal level. Such affective responses to literature provide opportunities for students to become personally involved in reading and learning. Often times bonding with that book, and lessons it holds. Children’s literature offers so much to children, but they also offer things to us as adults too. They remind of what it was like to young and innocent to things around us. They take us back to the time when we would climb into the lap of our parents, grandparents, aunts, and uncles. They hold memories for us that we might otherwise lose. Please. Never underestimate what children’s literature holds, for children, and adults alike. Carmela has a wonderful bear she would like to introduce to you. I have a number of characters I would like to introduce you to, but sometimes simplicity is best right? And since my first book is out adnd the first in the series is titled The Adventures of Lorenzo the Bear, I thought it would be best to focus on him. What’s the name of your character? Is he/she a fictional or historic person? In order to answer this, I have to give you a little background story. Lorenzo was actually one of my most treasured stuffed Bears as a child. Like most youngsters I was afraid of the dark, so sleeping was hard for me. My dad told me he had something that would help me, then he handed me a stuffed bear. He assured me that this bear would protect me from whatever it was that troubled me. I loved him so much! I named him the Brave Bear Lorenzo. So between Lorenzo, and a trusty nightlight, I was able to sleep again. Thus, when I started writing for my niece and nephew who better to write about then my most beloved stuffed animal! For me, Lorenzo is most real, maybe not in the “traditional” sense. Even though he has a new home with my niece Desi, he will always be a part of my life. 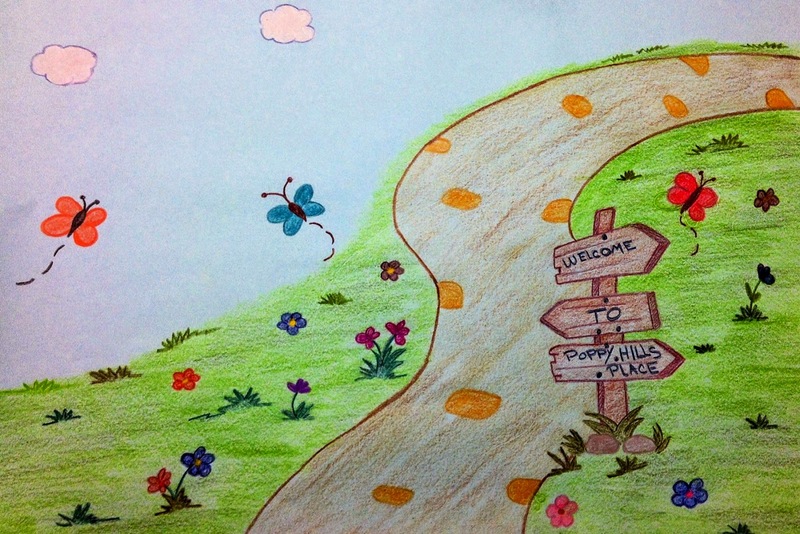 Poppy Hills Place is Lorenzo’s home town, where he has/is growing up. It’s filled with rolling hills, trees, a lake, and you guessed it. Poppies! Every story in this series will have some part in his home town. But remember, the title of this series is The Adventures of Lorenzo the Bear. He will travel and explore new places, the only limit to his adventures is my imagination. When my dad gave me Lorenzo, he said he would protect me so I could sleep. He told me that Lorenzo wasn’t like my other bears, he was brave, never fearing anything. I felt safe, like Lorenzo was always there when I needed him. That hasn’t changed. Lorenzo is still that same loveable, brave bear I had as a child. The only difference now, is that Lorenzo helps more than just me. Lorenzo tells us =You can come visit me in Poppy Hills Place. I do meet some not so nice animals like that evil pirate Lord Boris the Red-Butted Baboon! I had to swordfight him, then I gave him a good talking to! I try not to let my imagination stop me so I can always look for the good in others. Can we expect any new books to be released? I’ll let Lorenzo answer this, he’s jumping out of his seat. Read the latest in Carmela's blog for your thoughts. "Music is a common singularity that crosses all borders of nationality, race, and culture. A tool for arousing emotions and feelings, music is far more powerful than language. An increased interest in how the brain processes musical emotion can be attributed to the way in which it is described as a “language of emotion” across cultures. Be it within films, live orchestras, concerts or a simple home stereo, music can be so haunting and overwhelming that it can only be described as standing halfway between thought and phenomenon. The best part of the whole book making process, for me, is that moment when the idea comes—that spark is lit! and when ignition fires up, there no time to lose! You have got to make the most of it, wherever you are. So get your fast paced fingers at the ready. It’s mystical, it's mysterious, it’s magical, its fun! It's inspirational, it's creative, it is wonderful and free. Oh its a writers life for me. Yes that is how you feel when the pen or the brush or the ends of your fingers takes you on a wonderful flowing journey and creations are born in front of you. Often it can take you quite by surprise so that when you go back to reading it at a later time, you wonder where it all came from. But how do we get to that point where this happens? When we want it to happen. What if it doesn't happen? Sometimes it's just one of those things that can’t be forced. For many of us when we have a window of opportunity in the day to write we have to take that time, and it doesn't always go to plan. It can be hard to summon inspirational thoughts and ideas at the precise moment we want them to come shooting through. So how do you get primed for the muses to start entering the brain and coming out through your bic pen? If I knew how to summon it every time, I would be sure to tell you. 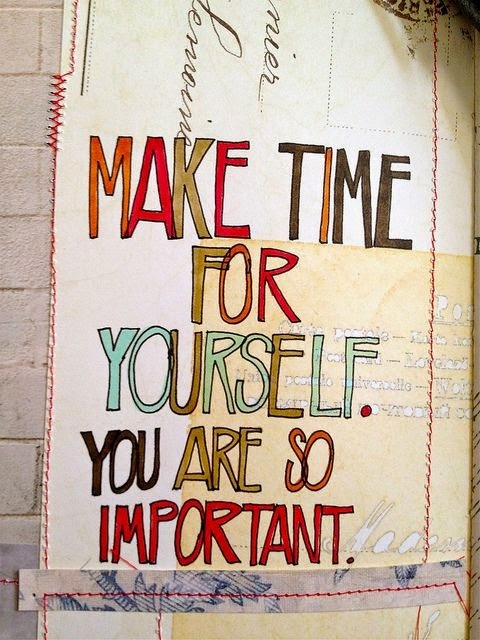 But first don't ever feel guilty for making time for yourself, or procrastinating when you should be writing. Procrastinating can be good when the brain is overloaded or overwhelmed. If you ever find yourself overwhelmed with work and what you need to get done, sometimes procrastinating is the brains way of relaxing. As once you are relaxed the brain is more likely to work better. Everything flows better, so it makes sense. There is nothing healthier than a change of scenery or trying something different. The best solution I find is to pick up that book you have always put off and let your brain relax and switch off. Plus there is nothing like reading a book to bring out ideas, and also sometimes the words; 'Oh I was thinking of writing something like this, and reading that has giving me a good idea'. The beauty of it is, you don’t have to be an artist or illustrator or professional in anything to write. Anyone can be creative and have inspirational thoughts that can be transferred into words that make sense. Everyone works in their own way, at their own pace. Procrastination I feel leads to creativity, and doodling can help relax and allow the mind to think clearer again. So can window shopping and browsing for some, as when you are relaxed or looking at craft stalls or books you enjoy (add anything into here that you like browsing for) you are recharging the mind, body and soul, and readying yourself for some new creative inspiration. Once you get a good thought, idea, or a sentence you want to add to your writing, you must try to write it down as soon as possible. 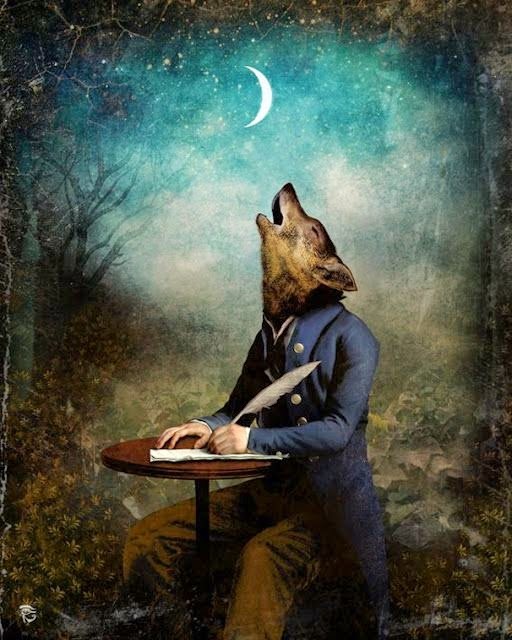 Do not think, oh I will remember that when I get home, believe me you won't, especially if you have more than one idea fighting among the wired jumbles of your mind. It is good to make a quick note of that particular idea, but try not to write in code, or short hand squiggle, you will have such a time deciphering the doodles. So make sure you understand what you write. Always keep a pen and paper to hand at all times. Do something you think is frivolous. Spend some time watching a funny video, or allow yourself time to watch something you have been meaning to watch but keep putting off. Go for a walk, feel your body unwind when you are out in the open air. Maybe listen to some favorite music while you do it. The trick is not to have any expectations about what you doodle or write. Trust me, it will free you up to get those ideas flowing. Then that leads onto more ideas. Who knows, maybe one of them will lead you, like the white rabbit who lead Alice, down the rabbit hole to a wonderland of inspiration and make believe! Procrastination is good. It is as good as making lists and sticking to fixed schedules. 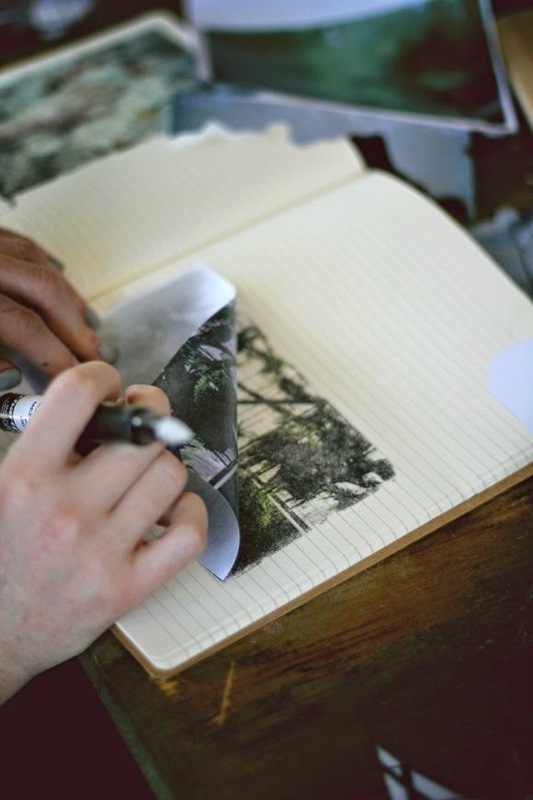 You might also find once you have started writing or drawing more ideas come along, so actually during work you can find more ideas build up on top of each other, and sometimes more than you know what to do with. Yes this can happen when you find yourself on a roll. On a roll like that rolling ball, the more you 'roll' the more 'ideas' you pick up. The same I found when I lost interest, and had patches where I just didn't feel like it. The more you don't do something the more likely you will leave it to one side and find it harder to go back to. I have been like that lately since being poorly. Goodness how hard it was to come back to work, as if my brain had switched off and was objecting to turning back on. So again you go back to doing activities you enjoy, or relax until the inclination filters through. Even if it takes its time. You might think you are making excuses to avoid writing, and maybe you are, I was, but this is ok, you need time to do other things, it is ok to take time off, and who says it has to be just the weekend. It is okay not to feel inspired. It is ok to take time out. Some people set themselves a time slot for writing and they will use it just for writing. That is fine as long as you are a person who can write at any given notice. You said you would at 10am and so you must! And even though writers need that magic word inspiration, they cannot always just summon it like the genie in the lamp, unless of course you are the genie or a genius. So you could well be sitting there at 10 am and have a blank page for the next 2 hours. Oh but I do love it when inspiration comes, and at those times when you least expect it, say for instance when you are washing the dishes, or just getting into bed, make sure you always have a pen and notepad or notebook on your phone handy at all times! Unless you are actually sitting in the dentist chair that is. Sods law that would happen after waiting so long in the waiting room with a big blank thought. Inspiration conjures up wonderful thoughts in itself, like magic and intelligence. Like motivation and magical creativity. But when it comes down to it, do not get anxious if you get held up by that blank wall of thought when you sit down to write. Just go and do something less boring instead. Just do not feel guilty, and think procrastinating is the enemy, embrace it, and think on, if you do something that makes you happy or relaxed, your inspiration flows like ink. Read a little about how we started the kid Lit group. Excerpt taking from interviews and conversations- from Nelson Suite at Inkspokes as well as publishing companys. Promoting Children’s Literacy and Kid Literature Authors: This is Karen's conversation about her writing and her collaborative work at Kid Literature Authors. 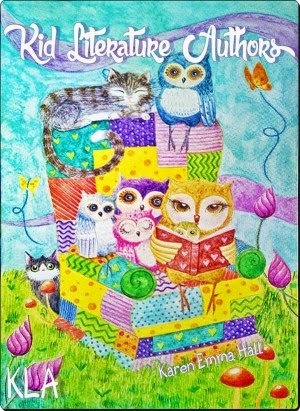 Karen Emma Hall is an illustrator, author and promoter of children’s literature. 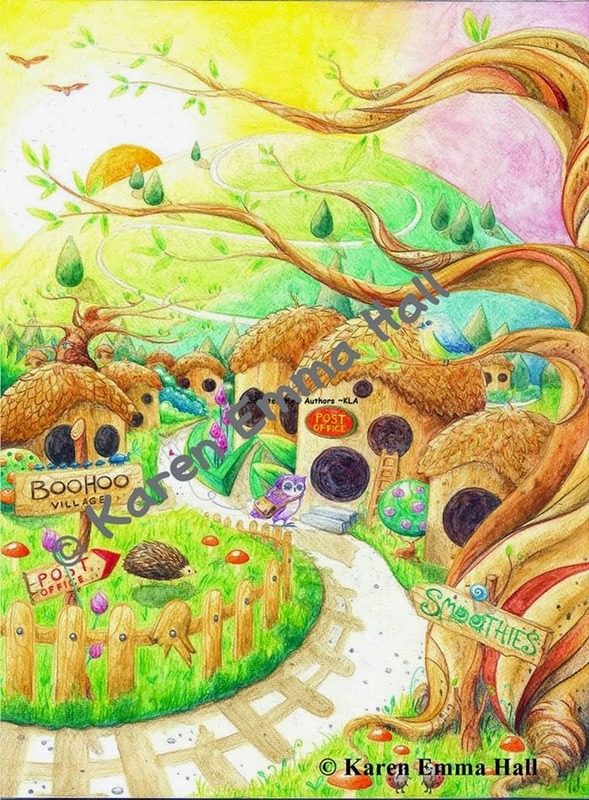 Also the author of the children’s book Hello Teeny Pheeny, a charming story that takes place in a magical village of owls (in which we see some of Karen’s owl illustrations – cozy, enchanting, full of character). Which gets its debut very soon in print after a successful start in ebook form last year. It was not out long before it was accepted by publishing company, so you may not have even read it or seen all of the illustrations in it, designed and copyrighted also to Karen Emma Hall. As many children’s book authors also know, Karen is the founder of the Kid Literature Authors group, a group of children’s authors (and others passionate about children’s literature) who promote children’s literacy and kidlit authors on the group’s website and on its Facebook page. Karen’s a bit of a dynamo. 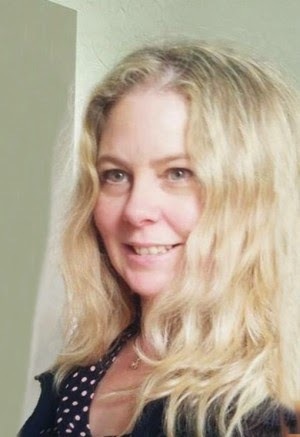 She has made connections with countless children’s authors and illustrators and has built a vibrant following for the group’s Facebook page and Twitter feed. Kid literature has taken off and has now platforms on pinterest, instagram, google+ and goodreads. We've come to learn that writers often requires a community (e.g., from collaborating with other authors to working with beta readers, editors and illustrators). The same might also be said for book marketing or promotion. It often works better when you are not doing it all alone. It might also be more fun. So what is it that makes this book compelling, special or unique? Teeny Pheeny was born one day quite by accident, after my visiting a beautiful rescue owl called Phoenix. My children gave my storybook owl the name Teeny Pheeny, naming him after this amazing creature we helped rescue. 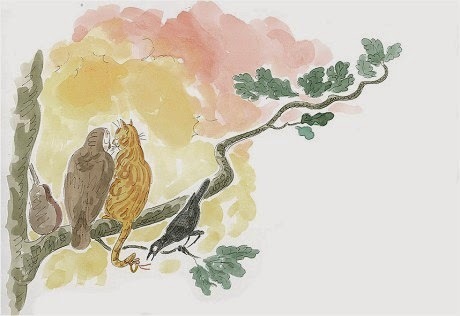 It is a name (and an owl) that children will love and want to know more about. The day Teeny Pheeny was born I knew he was going to be rather special. • What is the author’s back story? What makes you uniquely qualified to tell your story? I developed a love for reading and writing very early on in childhood. I received so much enjoyment out of my treasured picture books, and I just loved visiting whatever magical land they took me to. I would become completely absorbed. 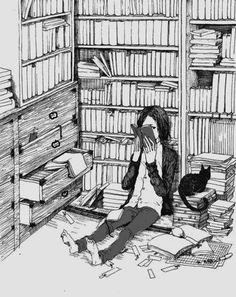 I fell in love with books and, you could say, fell right into them, much like Alice did when she fell down the rabbit hole. It was always a magical place. It still is. Creativity and reading have always been my main passion, even today. It is a therapy like no other. 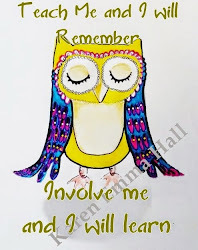 After leaving university with a BA in Art, I worked with children for many years, from being a qualified N.N.E.B nursery nurse to a teachers assistant. I have always enjoyed reading aloud to children of all ages. I find enjoyment and satisfaction in helping children and people with disabilities with reading and writing. During my time as a classroom assistant, I also saw first-hand how a great story combined with captivating pictures can ensnare the attention of a child. I read from countless books to a cross-legged audience and learned which characters engaged their imaginations and which types of adventures captivated their attention. 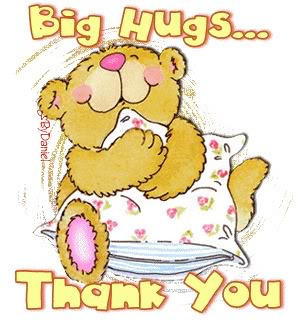 I have four beautiful girls who inspire me, and my first book, Hello Teeny Pheeny, is dedicated to them. I also have two amazingly humorous cats, who fascinate me with their antics and so I had to write about them as well. How did you start Kid Literature start and what inspired you to create it? My first magic book about a special owl called Teeny Pheeny actually inspired me so much I was propelled into the media stratosphere! I only started working on Teeny Pheeny in August last year (2013) and started to talk about the book on Twitter. I already had an account but had never used it. I had to start learning how to tweet, but I got the hang of it pretty quick. That is where I go to relax and chill. I don’t see social media as a chore; I enjoy collaborating with like-minded people on there. After working out how to use Twitter, I came across authors like myself struggling to make way in the world of self-publishing and promotion. The authors needed to get their books to children and also were driven with a passion for making children’s literature popular. I set up a Facebook page some weeks ago and opened the doors to these authors. I let these authors and other inspirational people take the reins in serving as administrators of this Facebook page. It was named Kid Literature Authors. How did you find the other members of the Kid Literature Authors team? Can you tell us how you started? We are the musketeers in children’s literature. What drew us together was a unique passion for being positive and a deep need to be heard. What people have to realise is that we help each other, selflessly, put others before ourselves. We help others and you find they will help you in return. We are motivated by our common interests: children and reading. We soon became aware this is what sustained us. We wanted our books in the hands of those that mattered. In children’s hands. Ironically I was so involved in promoting the KL and other authors I had little time for promoting my Teeny Pheeny book and even less for writing. But the KL took off immediately and it still takes me by surprise how quickly it gained popularity. How do you collaborate on the KL Facebook page on a day-to-day basis? Do you discuss promotional ideas together and what you would like to see on the page on some regular basis or is each administrator given wide lee-way in choosing what to post onto the page? What sort of posts do you focus on? There’s definitely plenty of leeway for the administrators to introduce the things they like – the KL is meant to be full of personality, a place that welcomes ideas and sharing. There are, of course specific aims behind the group, and the posts are guided by this. We want to promote reading, whether it’s children on there own or with their parents, and we want to introduce not only new books, but also ideas for ways to encourage and maintain a love of books. Our administrators are chosen as people who are not solely interested in promoting their own work. They are people who look to the bigger cause and who are passionate about all forms of children’s literature. 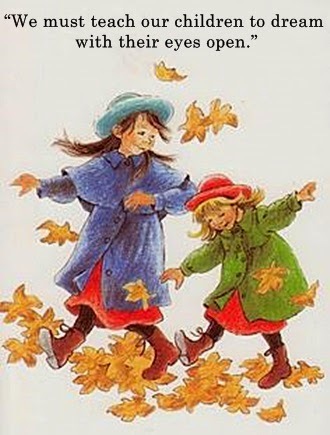 Do you find that you and your team share similar tastes in children’s books? Are there differences or character traits among you that make the collaboration particularly interesting and fun? There’s a general love for all children’s books on our administrative team. We are from across the globe but come together for the KL. Of course there are some particular likes for each of our administrators. One of our administrators, Steve Conoboy, is interested in young adult literature, as that’s the field he writes in. Carmela Dutra is a wonderful inspiration and has a plethora of ideas for children’s literature. She has her own lovely animal story book called Lorenzo the Bear. Myself, I love how illustrations can make a book work from a child’s point of view. I write for children of all ages and enjoy making quotes and sharing them. 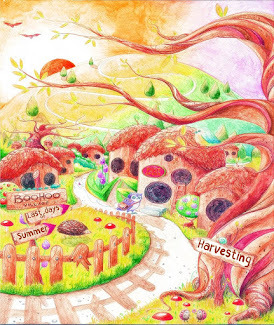 Another administrator, Sue Navas, creates a magical world with her series of books from Agnil's Worlds. Cat Michaels and Corrina Holyoake, are amazing contributors, very supportive, and more recently Hilary Hawkes from Strawberry Jam books has been such a great help, and I hope myself and Kid Literature give as much back as they have put in. Hilary has not long been with us and we are enjoy what they bring to the KL. 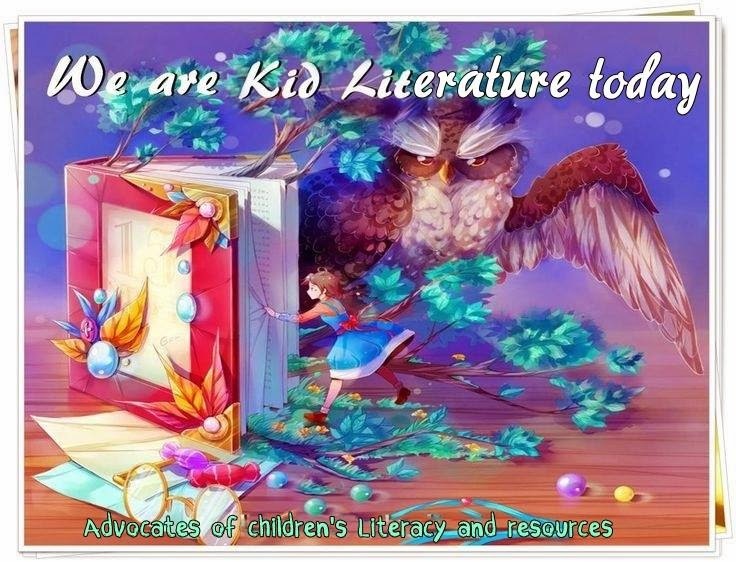 We also have many contributors and friends enjoying the journey of the Kid literature community. Jill Cofsky, Geena Bean, Cathy Murphy, Olga D' Agostino, Jamie Stevens, Naomi Burman-Shine, Hedgerow Capers, and many more contributors and friends who have come aboard the Kid Literature train. Search ResultsIt’s a definite advantage that everyone has an eye for something different. It means we can bring a wide range of great books to light on our website and on the Facebook page. What about your new Hello Teeny Pheeny book, how did that start out? What project or projects are you spending the most time on at this point? From the perspective of my own writing, there’s another Teeny Pheeny book almost complete with brand new illustrations, in fact the first series is penned and edited. Then there is as a collaboration on a book for middle grade readers, called Cory in Cold Cliff Castle. It’s a wild adventure with gruesome characters that will hopefully attract boys to reading. Very fun, Scooby Doo meets Hammer Horror. What is more thrilling for me is that artist Eric Heyman is illustrating some drawings for Cory in Cold Cliff Castle. The illustrations are so good they are spooky-rific! Check the progress on Twitter and the website and I will be excited to share this from my new author page. Follow us on our journey. It is so new and yet has gained so much ground. I still don’t know quite how it has, but it has. 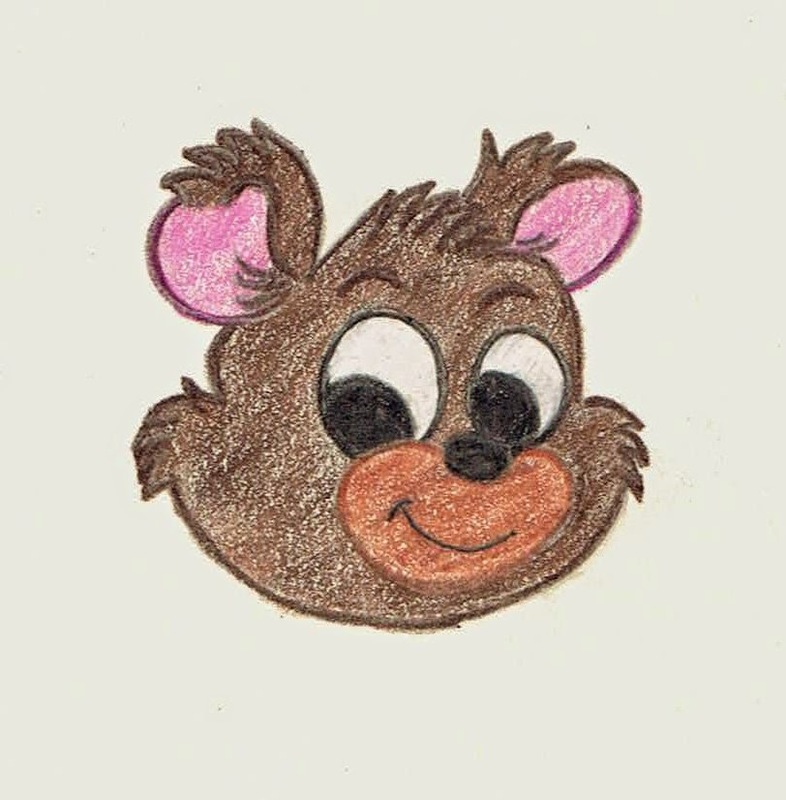 Since updating our website we have introduced a page for the Kid Literature friends, fun boards to check out. Author and Artist spotlights. As well there is now promotion packages and kid spot, video books for children to relax and just click a button to watch on our website, and also the giveaway and competition page. Since starting the Kid literature community I have been in touch with Cassandra Clare, Derek Landy, Stephen King and Owen King, Richard and Judy, and Sheila Jeffries, and many more lovely well known authors since starting out. Waterstones have asked me if I would like to join their children's writers group, which will be fun and I must try and make time to get to once a fortnight. I believe in magic and I do my best to trap it in a book. As Roald Dahl once said “Those who don’t believe in magic will never find it". More information on Karen Emma Hall and the Kid Literature Authors group may be found on the KL website and Facebook page. Karen has wrote past blogs on children and books, growing up with books, and marketing and social media platform advice. You may also connect with Karen via Twitter or her Facebook author page. details at the top of each of these blog pages. A book blog for Kid Literature by Sheila Jeffries. I am very pleased to have Sheila Jeffries join me today. It is truly a pleasure to have this opportunity to have Sheila stop by to do some writing for the Kid Literature blog. Sheila is a bit wonderful, with an insightful and creative mind. 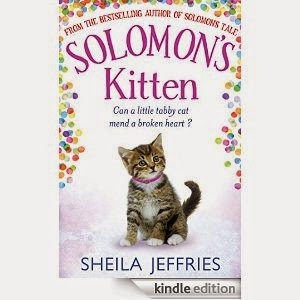 Kid Literature look forward to following the progress of her lovely new book SOLOMON'S KITTEN published by Simon and Schuster. technology, our number one sense, sight, is dominant and overworked. Our sense of touch, so important to our learning and well-being, is therapeutic. It anchors us to the planet and to our own physical body. A child who is struggling to learn to read, can be helped by drawing letters in a sand tray with the finger, because the end of the index finger is sensitive and has a sensual memory. I use a kindle only if I need to travel light and read. I love real books. Holding a book before you read it, smoothing the cover, imagining the secrets within its pages, the excitement, the tears and laughter. There is also a more cosmic feeling of honouring the miracle of paper, its journey from the forest trees, and the knowledge that the book in my hand can ultimately be recycled. 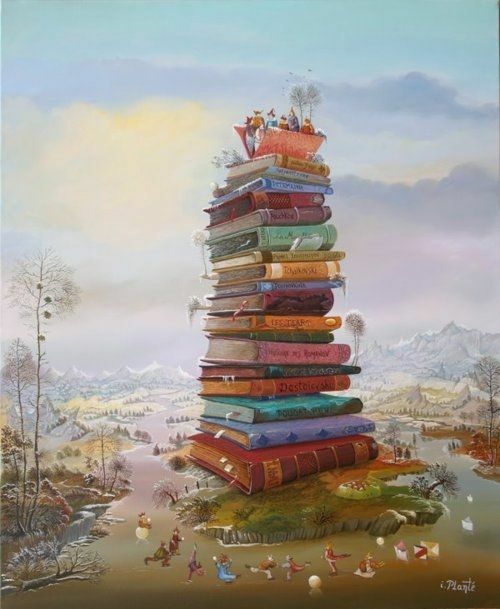 Books belong to the earth and to us in a way that a kindle never can. 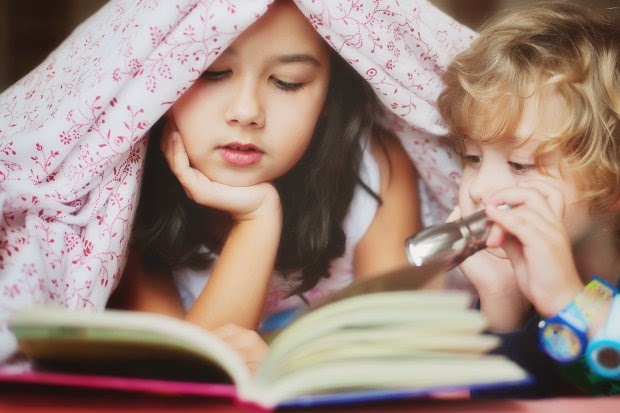 Giving your children real books is like giving them friends. Books are silent. Books are reassuring. Real books are just that – REAL. 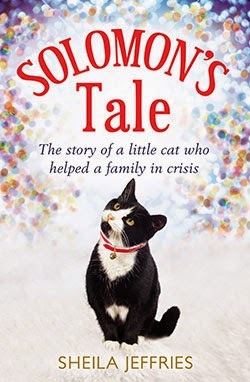 A final note from Karen Emma Hall - I first became aware of Sheila Jefferies through her book SOLOMON'S TALE that was out this time last year when my youngest daughter was delighted to receive it on Christmas morning. It is on our Christmas day photos as well. (I must dig it out). It is a moving story of her little black cat who came to heal and had touched people's hearts. It is hard to put it down, and it does touch you deeply. 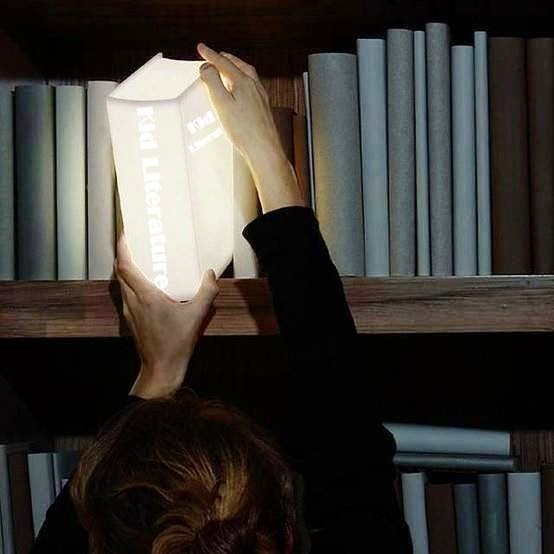 It is a deep book with a light touch.